All cultures have their own unique customs and traditions. 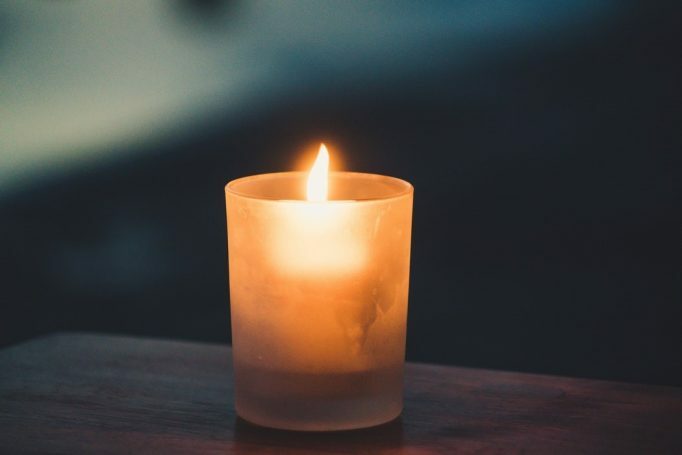 For instance, did you know that some of the Jewish community mark the death anniversary of a loved one by lighting a candle which burns for 24 hours? In Korea – there are ancestral rites which are performed on the night before and morning of the anniversary called ‘Charye’ and ‘Gije’. Similarly, in Japan and China offerings are left near to the graves and altars of loved ones as marks of respect. For most secular Britons the idea of marking the death of a loved one is not something that has set traditions or particular practices. The nearest we get to it is the idea of visiting the graveside, burial site or resting place of a loved one to lay flowers. This practice originated from the very difficult and prolonged bereavement of Queen Victoria after losing her husband Prince Albert in 1861. This led to an increase in the number of people – especially amongst wealthy Victorians – who would regularly visit their family’s graves – planting shrubs, cleaning and replacing flowers – something which continues today. Aside from this there are no cultural expectations when it comes to remembering the anniversary of your loved one’s passing. There is no one-way of doing so, and the choice of how you decide to acknowledge their passing is entirely up to you. Some people choose to visit their loved one’s resting place and equally some people decide they would rather not – and decide to mark the occasion in other ways. Some people decide that they want to make the day a ‘celebration’ of their life rather than a sad occasion. Often this might mean inviting friends, family and loved one’s to dinner for a special meal at home or in a restaurant. Or perhaps a special charity event raising funds for a cause that they cared about. However, the day doesn’t have to be busy and full of social activities. Some people prefer to take a quieter and more silent approach to the day. You might decide to listen to your loved one’s favourite music, look through photo albums, or watch a movie that they enjoyed. Whether you a light a candle, sing a song, cook a meal, stay at home or go for a walk– the way you choose to celebrate them is entirely up to you.